Thankfully I awoke to a much more becalm Cornwall this morning as opposed to the violent storm raging throughout much of the night. 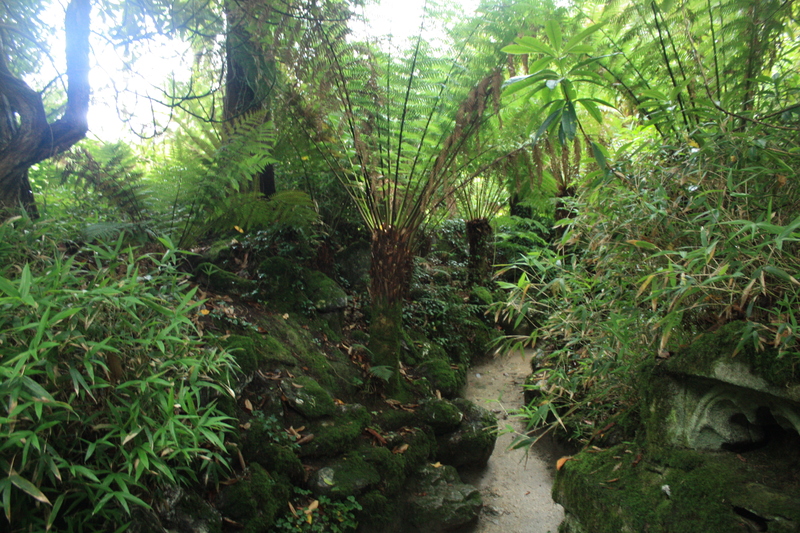 The fourth day of our Cornish holiday was forecast to be a dry day so we decided to head down to visit one of Cornwall’s many sub tropical gardens. 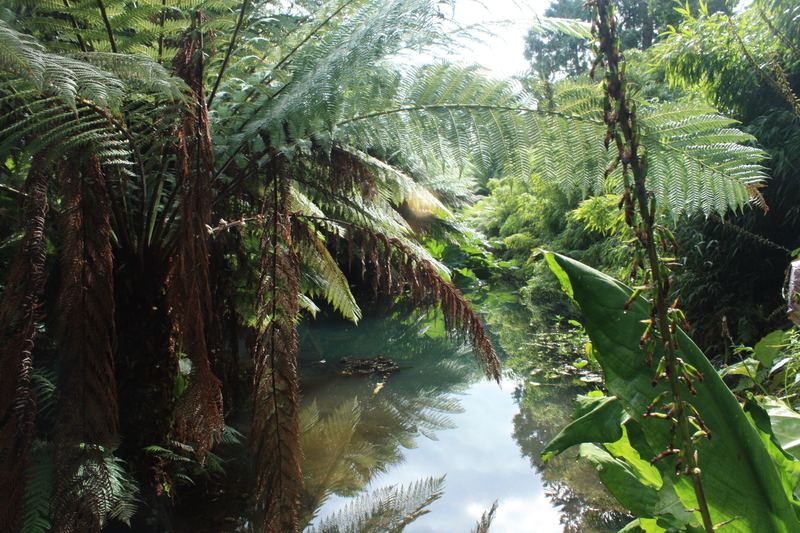 I’d already visited Trebah and Glendurgan and had enjoyed both of them in the past, so naturally I was excited to visit the self-proclaimed Lost Gardens of Heligan; which I had never seen before. Sad to say I wasn’t overly impressed by them. The gardens cost roughly £12 for an adult ticket and the majority of the garden felt like a normal English woodland, with stagnant ponds and the occasional sculpture. 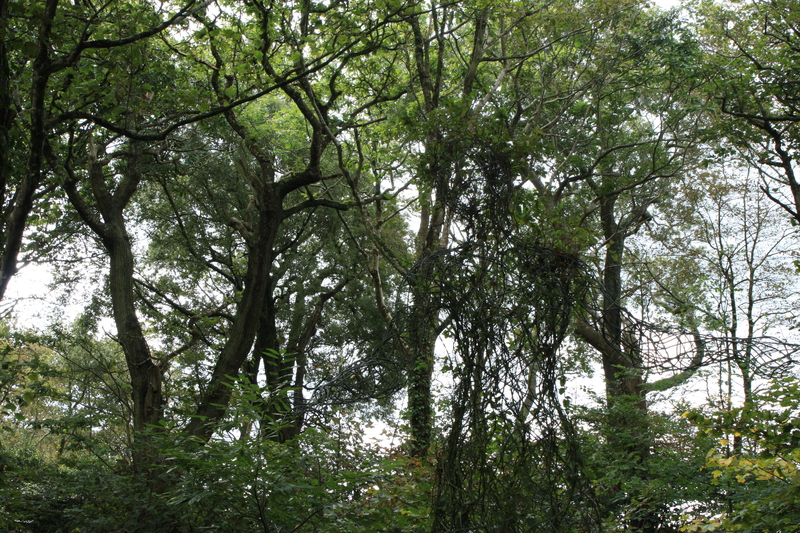 Some areas were undoubtedly fascinating, such as the Jungle area and the northern section of the gardens, which were worth a visit and were much more exotic in that sense. 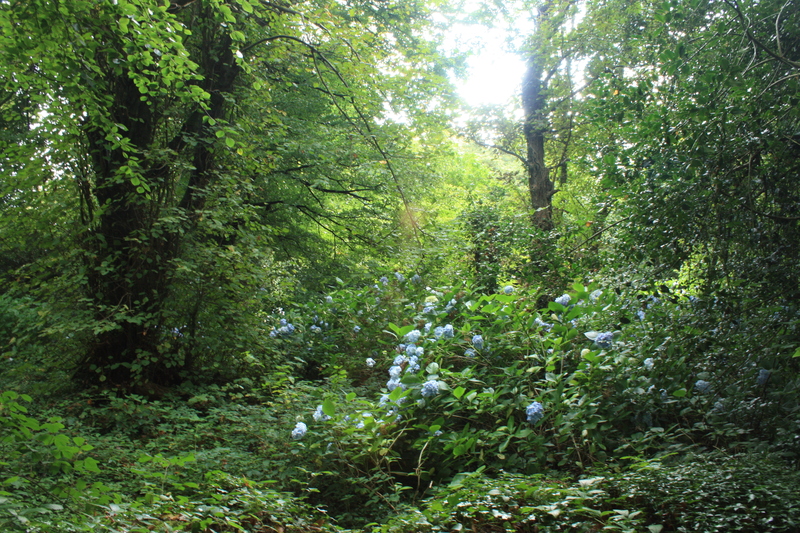 The story behind Heligan is actually rather interesting, once a large estate, the majority of the workforce who maintained the gardens were killed in the First World War and as a result the garden fell into disrepair and was soon overgrown and ‘lost’ to the weeds. In 1990, however major restoration begun on the site, the largest of its kind in the EU. The work was even part of a big Channel Four documentary and the restored gardens practically revitalized the local economy. 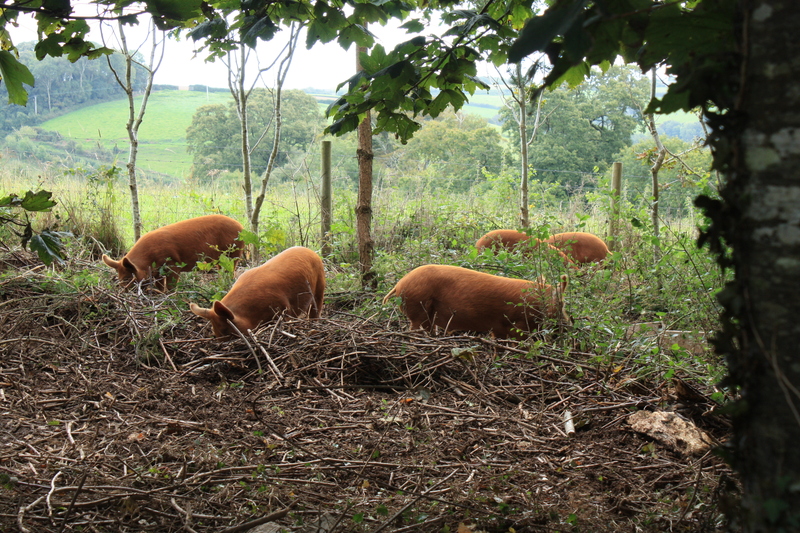 The site is all very self-sufficient and organic, with shops on site sell locally produced products. (note: the wine is very good). 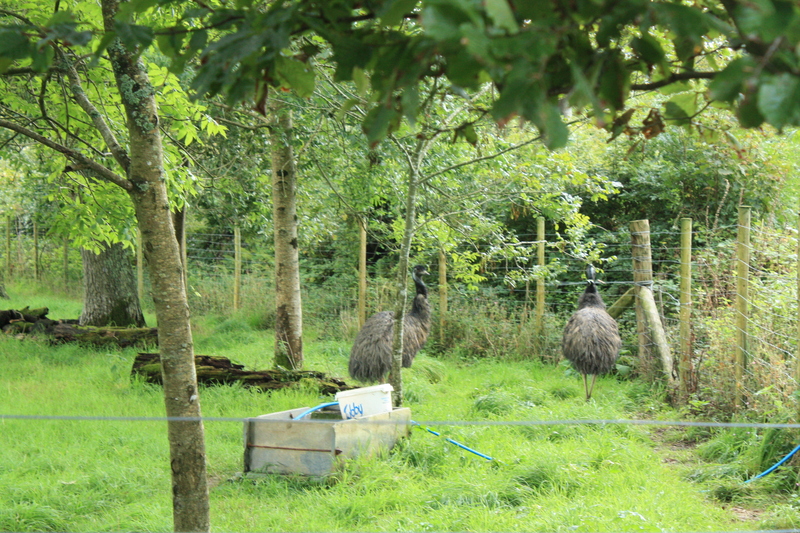 However I don’t know what it was about Heligan, perhaps it was the gloomy, humid weather, maybe its was because, aside from being the ‘Lost’ garden it was in fact absolutely packed with people, or perhaps it was the scrawny emu’s locked in a enclosure far too small for birds of their size. Or, honestly, maybe I just woke up on the wrong side of the bed this morning. 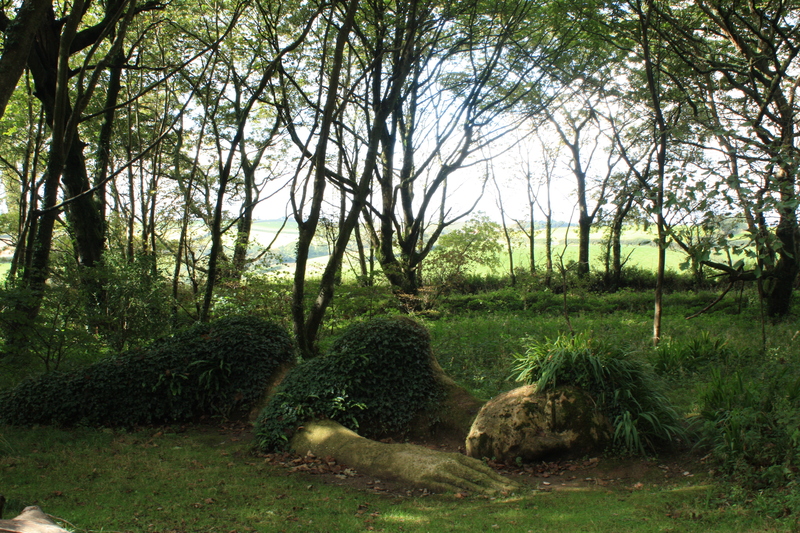 To conclude, the place just didn’t really resonate with me and I doubt that I’ll be in a hurry to return to Heligan, but no one should take my word for it.and I’m certain many other people would be far more interested in these gardens. Never been to these gardens but always fancied a trip, good to have your honest review on them! 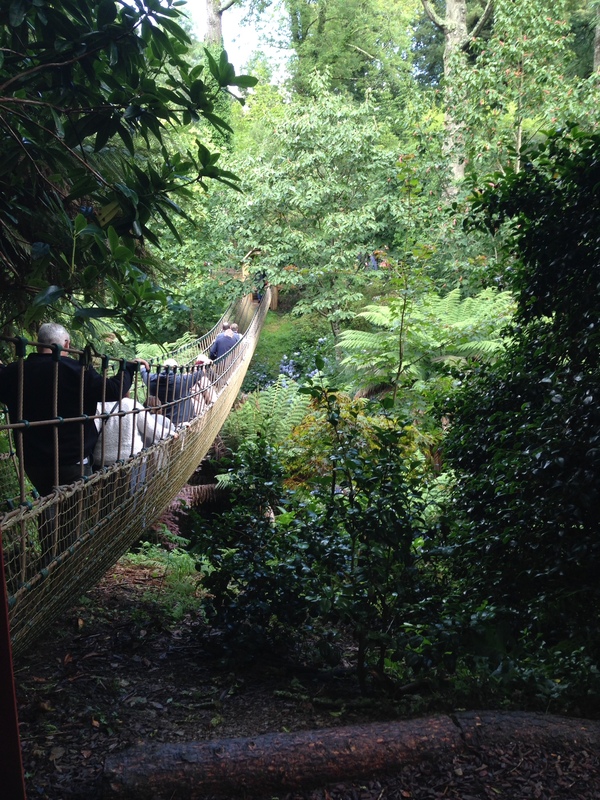 Not so keen on the idea that it is so busy, the rope bridge looks fun but having to queue…. not so good. 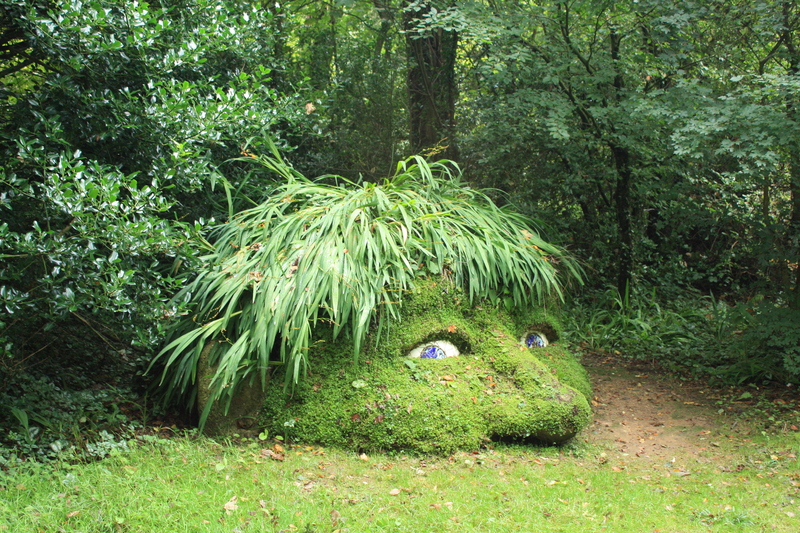 I’ve never been to the Lost Gardens of Heligan. It’s a shame that you weren’t entirely enamoured by them, I wonder if they are more impressive at different times of the year i.e. without the crowds! I would still like to explore them, the NZ bit looks cool! Good to hear, I think a blooming good spring would do it for me too!